Commercial building with office space, retail space, living quarters. This property is 0.98 Acres m/l which has paved street frontage on 3 sides with 3 concrete & asphalt drive entrances, circle drive & is diagonal from town square. Addition built in 1980, remodeled in 2006. Commercial building with office space, retail space, living quarters. This property is 0.98 Acres m/l which has paved street frontage on 3 sides with 3 concrete & asphalt drive entrances, circle drive & is diagonal from town square. Addition built in 1980, remodeled in 2006. Building has rock & vinyl exterior, guttering, composite heritage shingles (2006), outside water, concrete foundation, covered sidewalk. There is a covered 24x20 carport, landscaping, outside lights, brick posts for sign with electric, flower beds. Building has HVAC, auditorium, kitchenette & kitchen, storage, full bath in office area, 2 commercial half baths, 3 offices, reception area, break room, built-ins, some hardwood. This property could be used for church, retail, offices, home-based business. 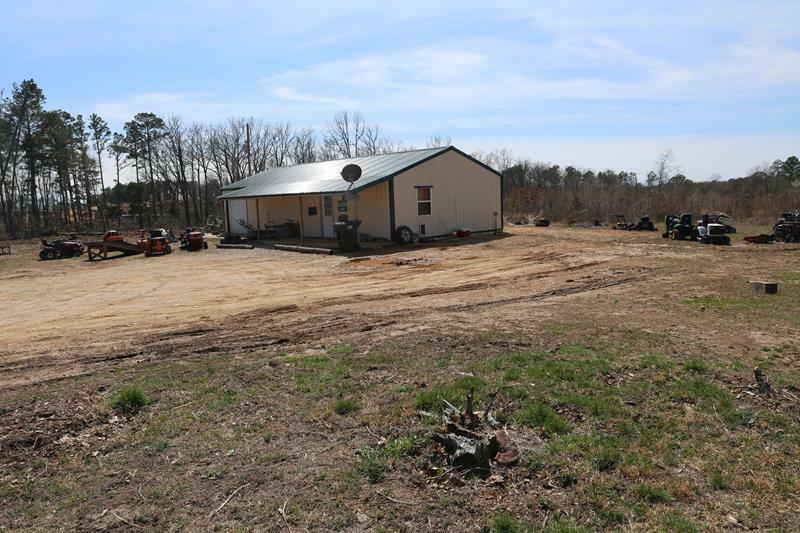 This property is located in Texas County, at 89 Rogers Avenue and fronts 1st Street and Richards Street as well, Summersville, MO 65571. From Summersville: East on 106, Right on Rogers Ave, property on Right. Diagonal from City Square.